Beyonce, Solange and her son were caught enjoying Skrillex's set. 3. 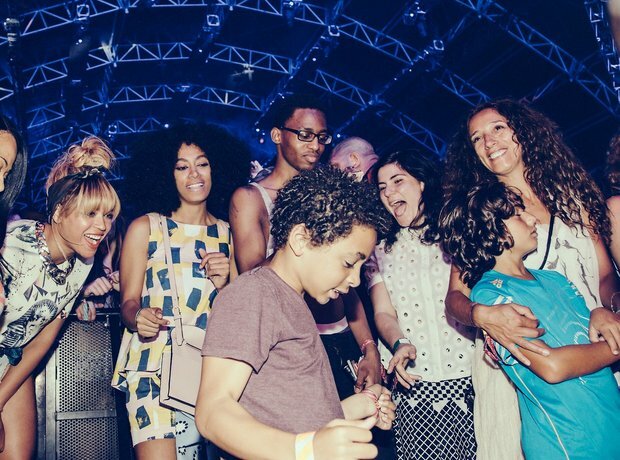 Beyonce, Solange and her son were caught enjoying Skrillex's set.